Christian Voices next play will be performed this May (2017) at six locations. 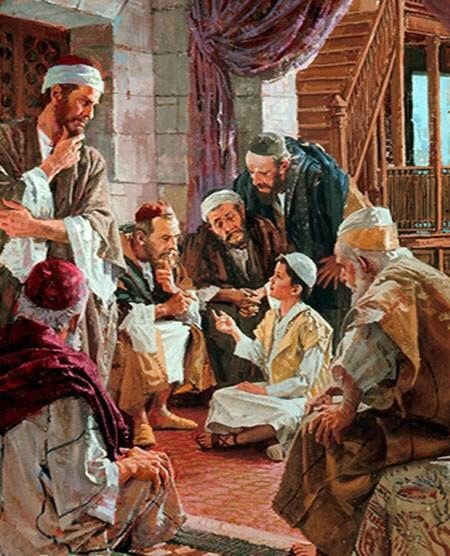 Teacher in the Temple tells the story of Joseph and Mary taking the young Jesus to the Temple for Passover. The pilgrimage to Jerusalem gives us an insight into how the Christ-Child may have interacted with the people he meets. Then, of course, any parent’s worst nightmare. Your child goes missing. How would you react? What if you knew your child was the Messiah? Okay, no actual lectures are involved in this production. For this production we are very pleased to introduce our new songwriter Temi Adeyemi. Temi is very welcome and she is joined by our founder and regular scriptwriter Alan Young. Posted by christianvoicesbexhill on 08/04/2017 in News, Performances and tagged Fund Raising, New Testament, News, Performances, Plays.